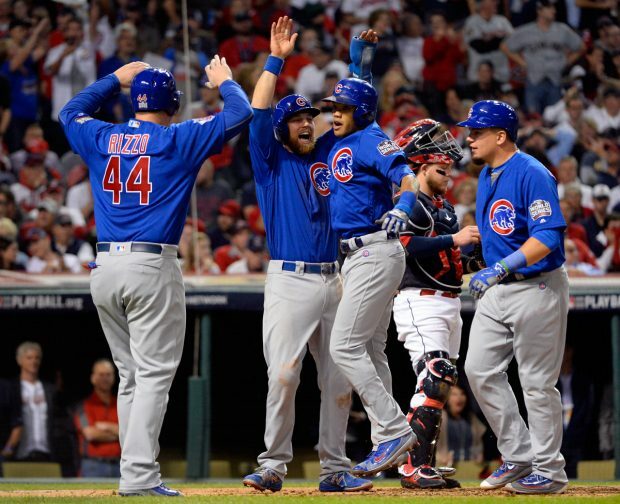 On an unusually balmy November night in Cleveland (73 degrees at game time), the Chicago Cubs won a “must win” Game Six of the 2016 World Series to earn a chance to become the first team since 1985 to come back from a 3 game deficit to win the World Series. 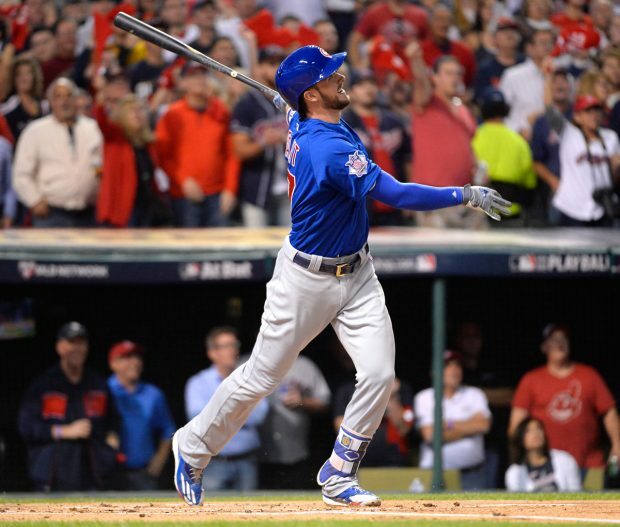 The Cubs struck first off of the Tribe’s Josh Tomlin, with Kris Bryant going yard with two outs in the first inning to get the Cubs on the board. 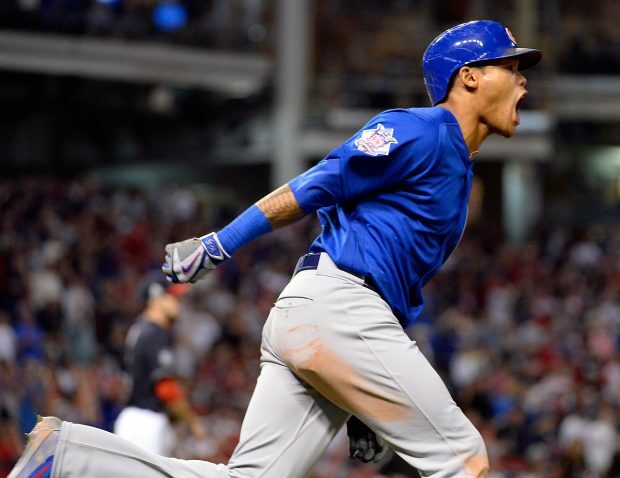 But after consecutive singles by Anthony Rizzo and Ben Zobrist, it was the double by Addison Russell with two out that produced one of the most exciting plays I’ve seen in recent World Series history. 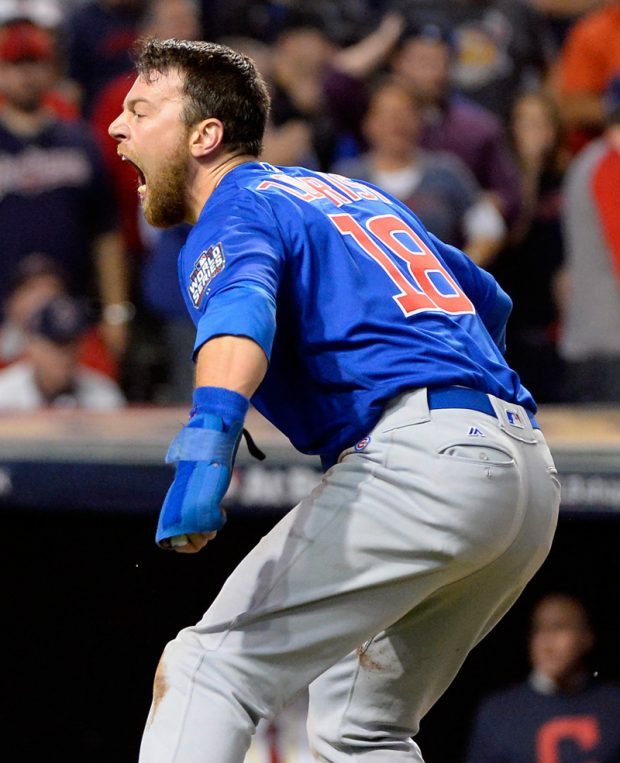 With Rizzo excitngly waving Zobrist around the bases, Zobrist sprinted home and collided violently with Indians catcher Roberto Perez. With the “Posey Rule” instituted by Major League Baseball after Posey suffered a severe knee injury during a home plate collision, they (collisions) at home have been quite few and far between. Not on this night! 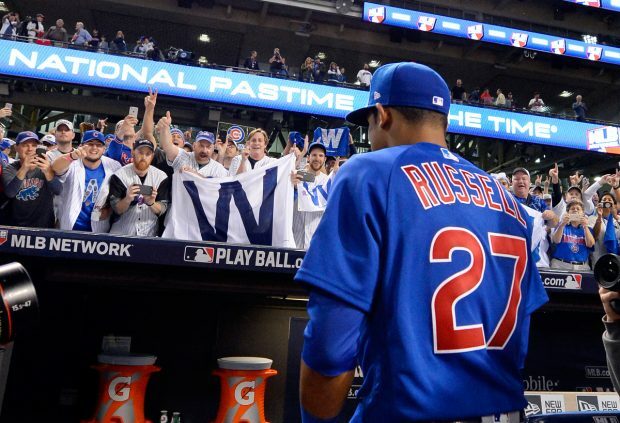 Perez couldn’t field the throw, and with helmets and Perez’s mask flying, Zobrist scored and the Cubs took the lead, both emotionally and on the scoreboard. 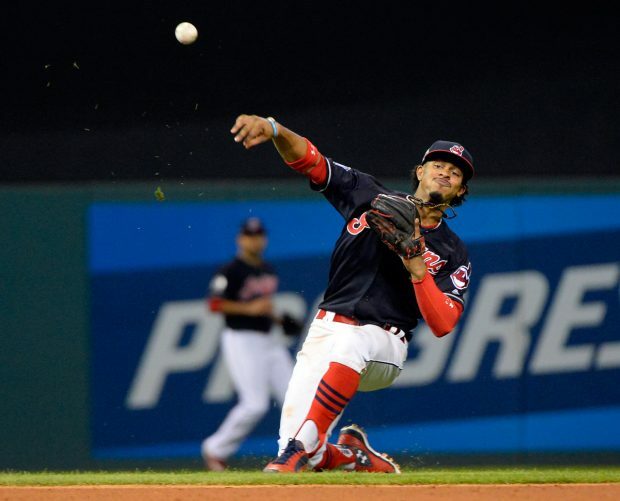 In the third, after the Indians took out Tomlin and replaced him with Dan Otero, Addison Russell connected with a long, 435 foot bomb to center field, the first World Series grand slam since Paul Konerko connected for one in Game Two of the 2005 Fall Classic. 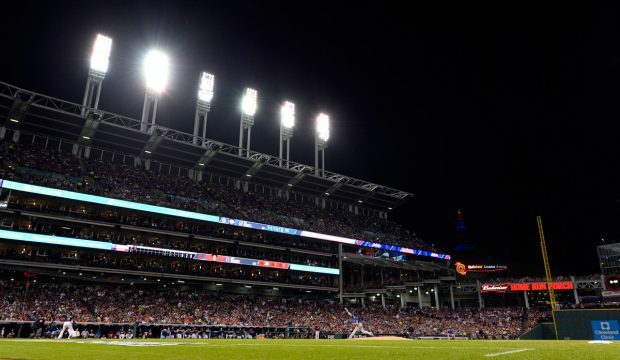 In the meantime, Jake Arrieta seemed to be on cruise control, keeping the Tribe off the board until the fourth. The rout seemed to be on. 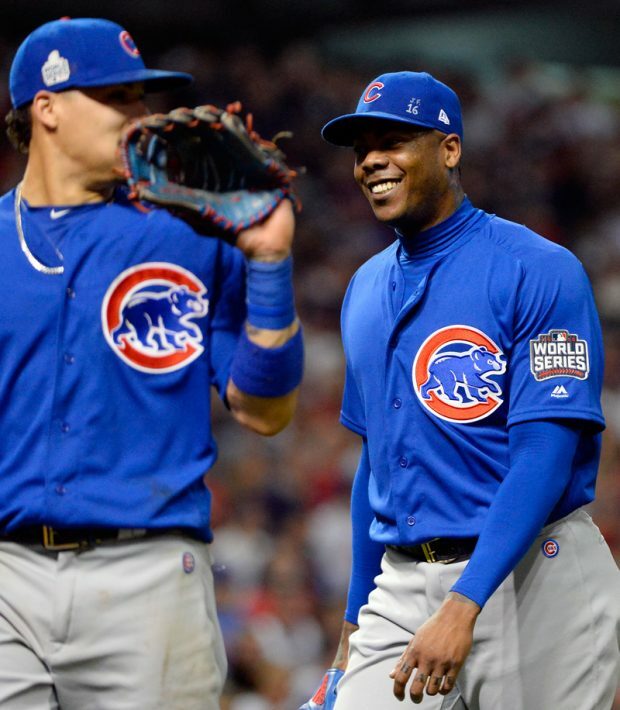 But the Tribe kept the pressure on enough to force Cubs manager Joe Maddon to call on Aroldis Chapman with two out in the seventh inning, and kept him in the game in a non-save situation until one out in the ninth, raising quite a few eye brows in the process. 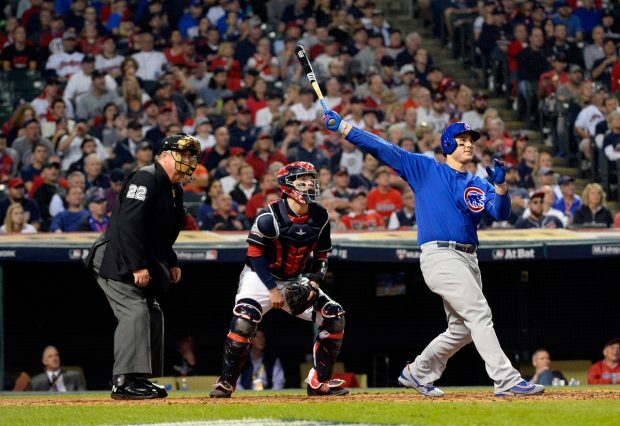 Anthony Rizzo added some insurance runs with a two-run home run int the top of the ninth. 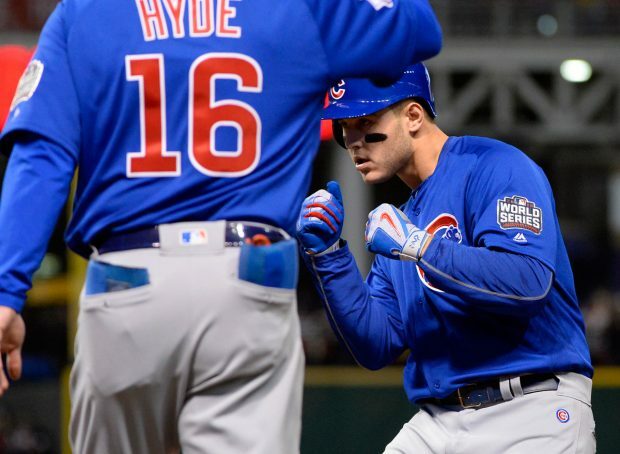 It all worked out for the Cubs, as they hung on to win 9-3 to force a one game, do or die Game Seven. 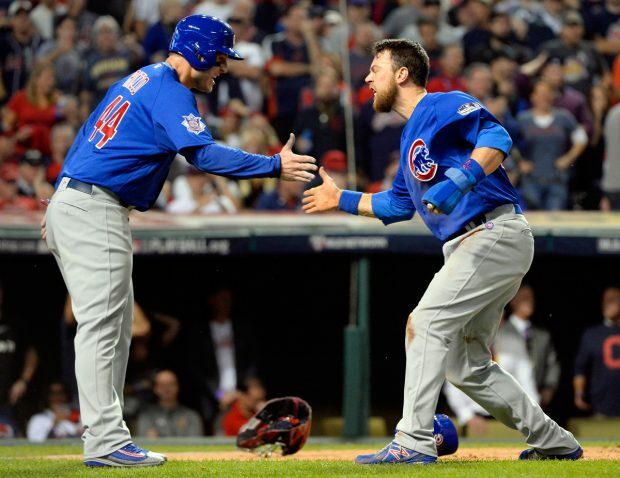 The script couldn’t be written any better as the Cubs and Indians prepare to face off in Game Seven! 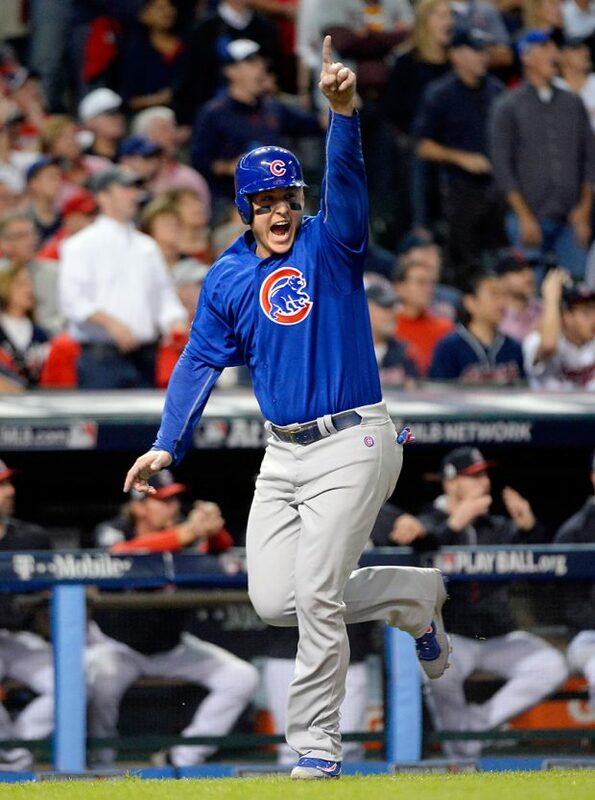 I can’t wait to cover what is sure to be one of the classic deciding games in World Series history. This entry was posted on Wednesday, November 2nd, 2016 at 12:01 PM	and is filed under Assignments. You can follow any responses to this entry through the RSS 2.0 feed.